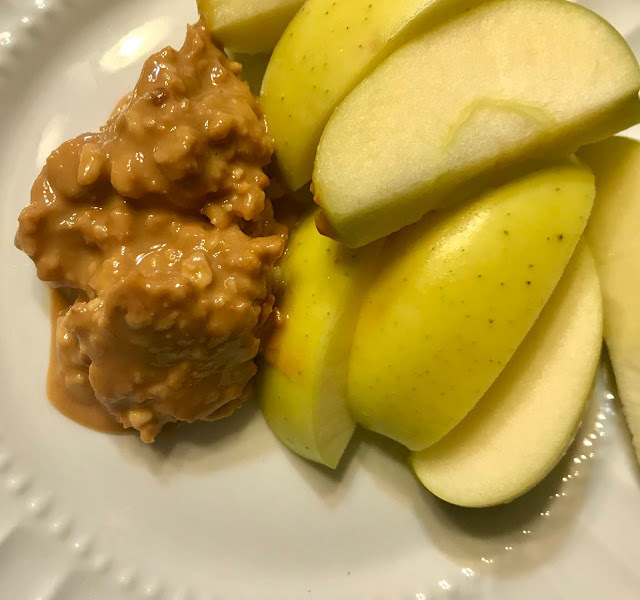 my favorite way to start my morning and gives me protein and energy to help get me through my day. 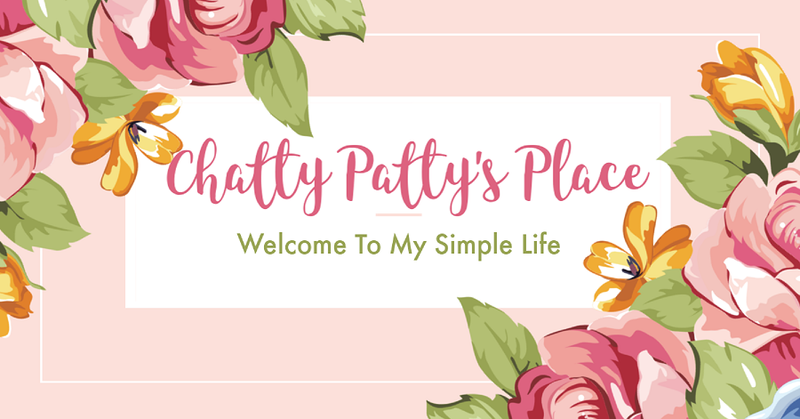 Chatty Patty's Place and The Review Wire have a great Back to School Giveaway coming up in a couple of weeks that will be packed with great prizes for back to school. 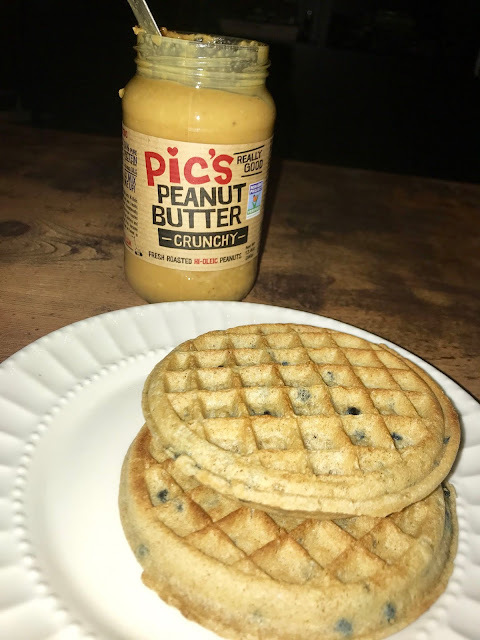 One of those prizes will be a delicious jar of Pics Peanut Butter! 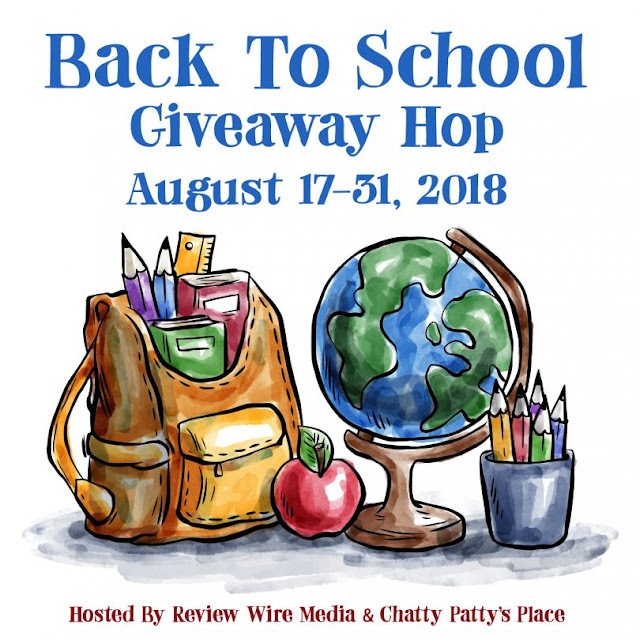 Be on the look out for this great giveaway hop! Do you ever wonder where your peanut butter comes from? 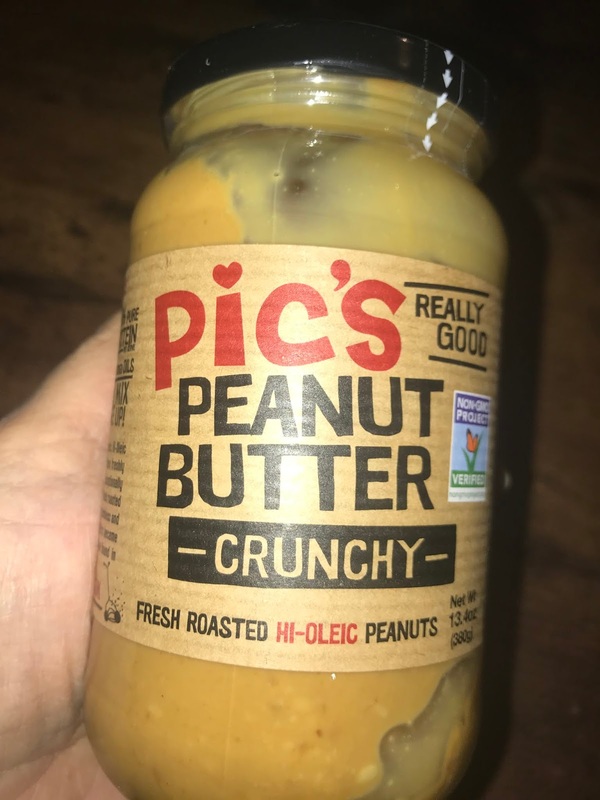 Check out the history of Pic's Peanut Butter and learn how they grew from a small garage operation to the company they are today! 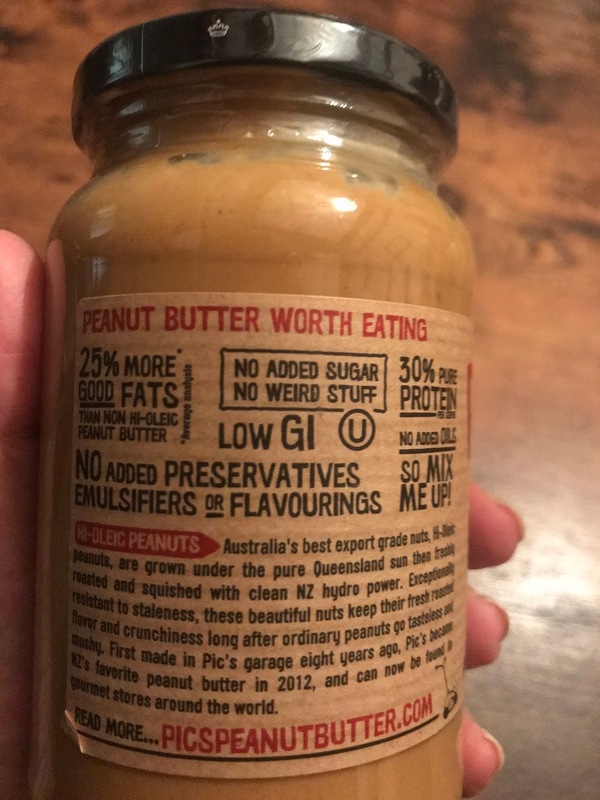 Convenient Individual packaged Pic's Peanut Butter that are great for travel and taking on the go. 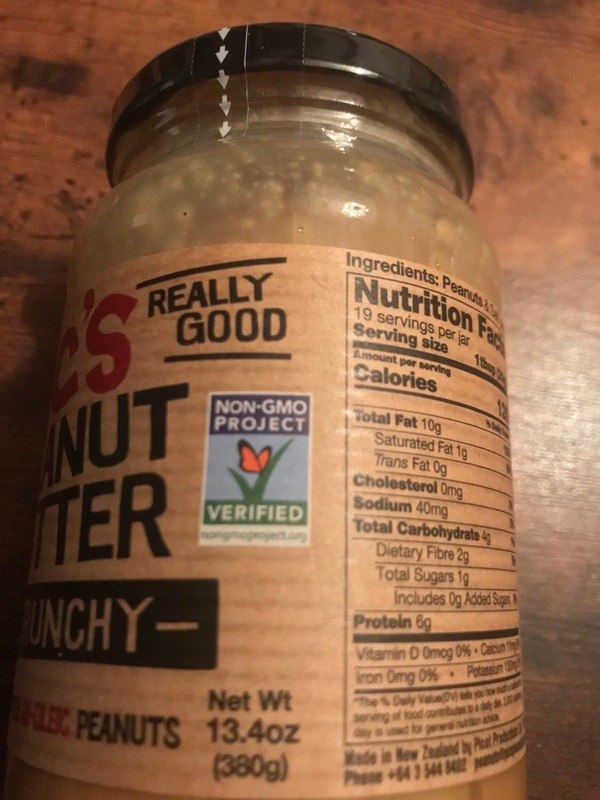 Disclosure: I received a jar of Pic's Peanut Butter to review for my honest opinion. 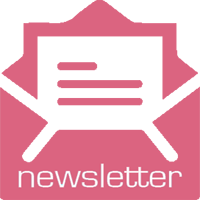 Your opinion may differ. This product contains nuts.